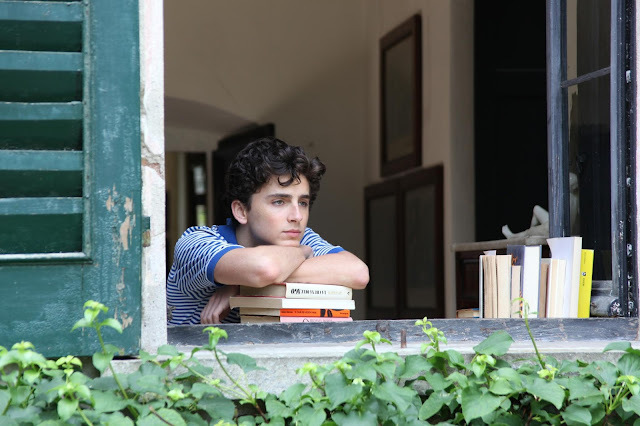 MANILA, Jan. 25, 2018 – Sony Pictures Classics' heartbreaking love story Call Me By Your Name received four major Academy Award nominations Tuesday night, a week before it opens in the Philippines, exclusively in Ayala Malls Cinemas, on Januay 31. "Wow, what an incredible morning. I'm a bit in shock. ... I am in awe of the pedigree of the Academy. I am truly honored,” Chalamet said in a statement. The 22-year-old became the youngest Best Actor nominee in almost 80 years. “The feeling of gratitude I have at the moment has less to do with individual achievement and more with the appreciation for the artists past honored in this category and all of the nominees of this year,” he continues. “Without Luca Guadagnino’s true mastery and vision, and without Armie Hammer’s trust and guidance, without the public arts funding that made my high school education at LaGuardia possible, I wouldn’t be in this position.